Smartphone cameras have been improved a lot in recent years, still, they are not as good as a camera. So, you should own a good camera during your trips to capture your moments. But a camera to carry during your trips should not just be good enough in capturing photos but should also be compact. You cannot carry a bulky camera and big zoom lenses. So, the compact camera comes out to be the best travel camera. How to Choose the Best Travel Camera? Your choice of photography also affects the selection. So, choosing a camera for travel photography is different from choosing a camera for other things. There are several types of cameras and you should know what is suitable for you. Each of these has its own list of benefits. So, you need to first understand what is important to you. There are several factors including size, weight, price, and ease of use. Point-and-Shoot Camera: If you want a compact but easy to use camera to click high-quality photos, you can go with this. Point-and-Shoot Cameras are easy to use and compact. Few are as compact as a smartphone and you can even keep them in your pocket. DSLR Camera: If you want to test your photography skills and know about manual control, you can go with a DSLR or mirrorless camera. DLSRs are bulky, so least recommended until you are into photography and need this. Bridge Camera: Bridge Camera is the affordable alternative to DSLR. It offers manual controls plus a huge zoom lens to capture everything from wide-angle to super-telephoto photography. It is basically a point-and-shoot style camera with a few manual controls and long zoom without interchangeable lenses. Not as compact as point-and-shoots, but still relatively easy to use and affordable. Mirrorless Camera: Mirrorless camera offers DSLR like control but in a compact body. It is basically compact DSLRs without a reflection mirror. Action camera: Action is for people who are into extreme sports like skiing, skydiving, motocross, scuba diving, etc. So, you can record videos and capture photos. These cameras are rugged to use in any kind of condition. Camcorder: If you prefer shooting videos than capturing photos, you can go with a camcorder. I am not mentioning any camcorder in the list as most of the Point-and-shoot or mirrorless cameras can record up to 4K videos and ultra slow motion videos. So, it solves the video purpose as well. Otherwise, you have action cameras that make it easier to record your travel activity that a camcorder. I tried to tell you about different types of camera in short. So, you can now decide what is your exact requirement. I don’t recommend DSLRs until you are willing to carry heavy DSLR body and lenses. If you want interchangeable lenses, go with Mirrorless cameras. I have listed all types of camera in this article, so you will surely get one for you. Next thing is the budget. Your budget is also a key part of choosing the right camera for travel. This is the reason, I have added the camera available in every price segment. So, you can go with what is suitable for your pocket. Another important factor is how much gear you can carry. For example, if you regularly go trekking, you cannot carry bulky DSLR with multiple lenses as it doesn’t make sense there. Similarly, if you go on adventurous trips, your camera must have the rugged body. So, think how much gear you are willing to carry. The camera can be as compact to fit in your pocket but it may be bulky for a photographer who also carries camera equipment and accessories. If you cannot carry bulky cameras, you can go with point-and-shoot cameras as it is portable. If you want a professional camera with interchangeable lenses but portability is also your need, go with mirrorless. I have considered several factors while selecting the best travel camera. Photo quality, video recording capability, build quality, battery life, size, and weight are the primary factors for selection. Based on these, I have made this list. This is the list of best travel camera that you can buy before going on your next trip. We made this list after doing deep research on each and every camera so that you buy the best compact camera in your budget. If you want a best compact travel camera, we will recommend you point and shoot camera. These are the slim and compact digital cameras that you can carry in your trips. 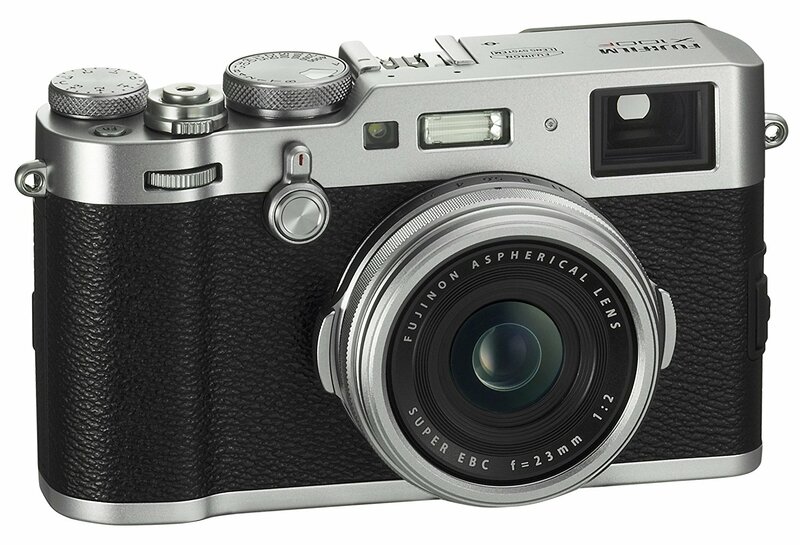 The FUJIFILM X100F is a powerful addition to FUJIFILM X Series. It offers photographers the versatility of endless creativity and allows them to control, frame, and create with style. It has a Built-In ISO Dial which incorporated into the Shutter Speed Dial. This compact camera for travel has 24.3MP X-Trans CMOS III, an APS-C sensor with no low-pass filter which gives high-quality images. 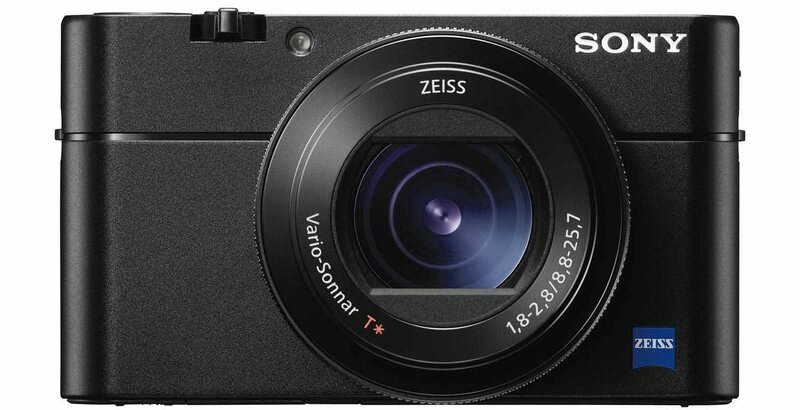 The Sony company claims that Sony DSC-RX100M5 has the world’s fastest autofocus with 0.05-second speed. It has a 20.1MP CMOS image sensor with DRAM chip. The camera can record 4K movie and also record movies in super slow motion at up to 960 fp. If you want an overall package this Sony compact camera for travel is the best one that can easily fit into your pocket. 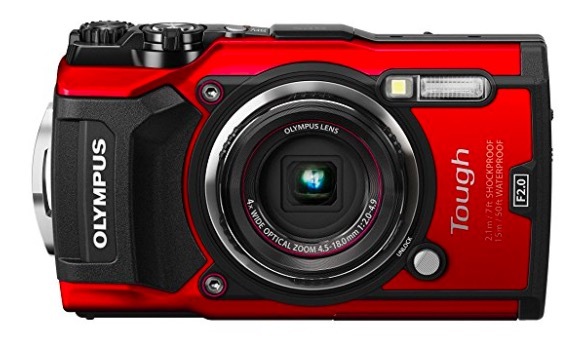 Olympus TG-5 is also an excellent camera that can be tour companion during travel. The most notable thing is that the camera is Waterproof up to 50 feet, Dustproof, Crushproof to 220 lbf, Shockproof from 7 feet and Freezeproof to 14 degrees. It also has Anti-Fog lens. It offers excellent photo quality and good video recording experience. This is one of the best pocket size cameras. 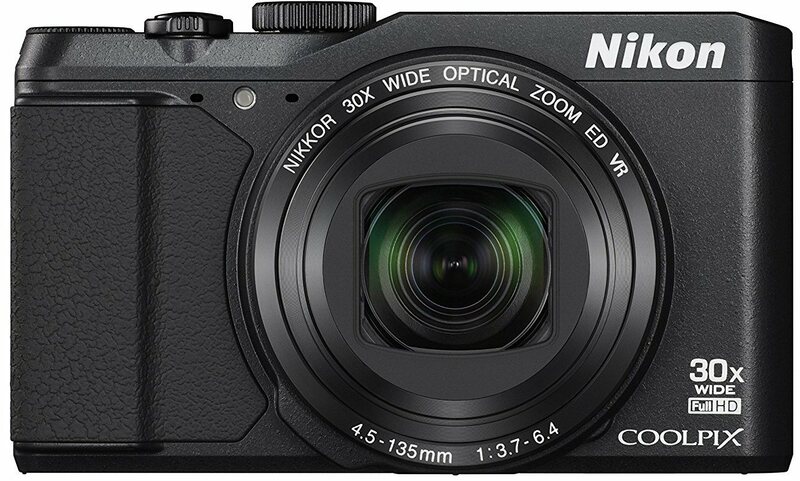 Nikon Coolpix P900 is the bridge camera with 83X optical zoom. If you are not comfortable with DSLR and want an easy to use the camera with high Zoom capability, this one is for you. It comes with 16 megapixels CMOS sensor and has 83x Optical Zoom NIKKOR Super ED VR Lens. It has Electronic Viewfinder and Vari-Angle TFT LCD Screen. If you are looking for the best superzoom camera, this one is for you. 24-2000mm 35mm Equivalent Focal Length. This is another good compact camera for travelers. 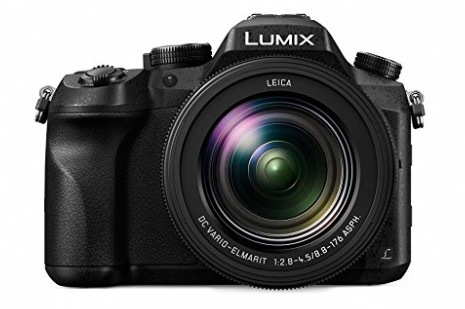 It comes with 20.1 megapixels MOS sensor and LUMIX FZ2500 Venus Engine for image processing. It even offers 20X optical zoom. It can record 4K videos and slow-mo videos. It can also capture Hybrid Photo. It also has fast focus. You can even perform macro photography at a distance of 3 cm. This is another good camera with easy to use functions. It haa s 20.1 megapixels CMOS sensor and 25x optical zoom lens. It packs BIONZ X Image Processing Engine. It also features 0.09 seconds fast focus. It can also record 4K movies. Optical image stabilization is also there to give you blur-free shots. It also features Wi-Fi and NFC connectivity to share your photos on the go. It can also record super slow motion movies at up to 960/1000 fps. 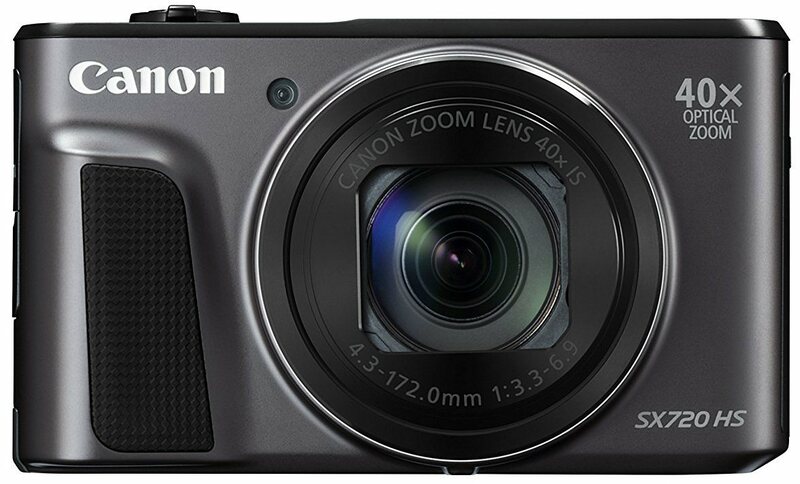 Canon PowerShot SX720 HS camera is a slim and compact digital camera with the superzoom camera lens. It has a 20.3 Megapixel High-Sensitivity CMOS sensor and a 40x Optical Zoom lens which is capable of giving you a clean zoomed image. It has built-in Wi-Fi technology to share your photos and videos on-the-go. It weighs 245g which makes it extremely light digital camera. Therefore, it is a perfect compact camera for travelers. If you have a budget of Rs. 35,000 this pocket-size camera is perfect for you. 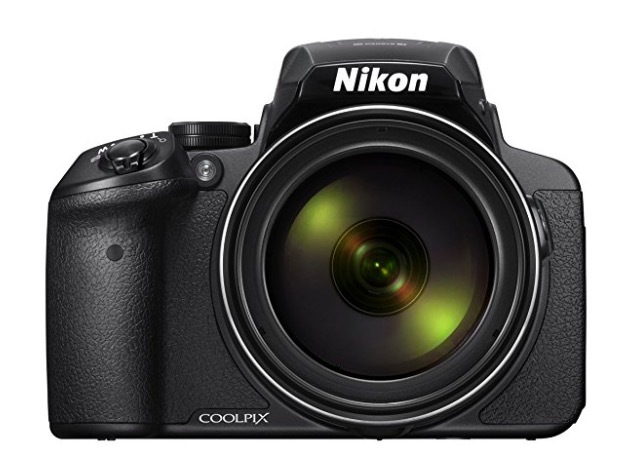 The Nikon COOLPIX S9900 captures amazing photos and Full HD 1080p videos of your travels. It has a powerful 30x optical zoom telephoto lens with Vibration Reduction (VR). The camera also has built-in Wi-Fi and NFC, and onboard GPS for instant photo sharing. It has high-resolution 3.0″ LCD. If you are looking for a mirrorless camera, here is the best one to consider. 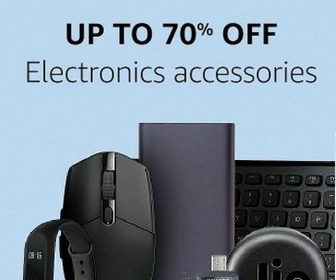 I have included for every price segment. So, select the best one based on your budget. Mirrorless camera offer DSLR like control in a compact body. So, you need to prefer Mirrorless over DSLR for comfortable travel. 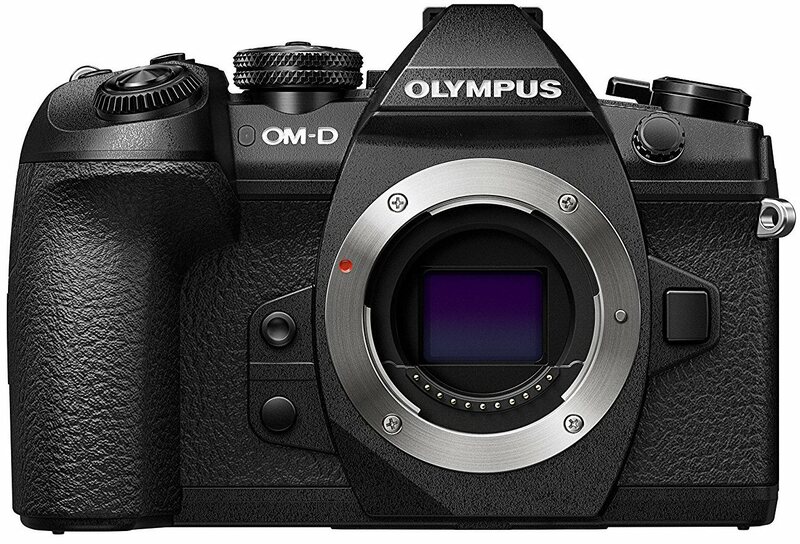 The Olympus OM-D-E-M1 mark ii has 20MP Live MOS sensor with 5-axis in-body image stabilization system. This Mirrorless compact camera has a lightweight magnesium alloy weatherproof body that makes it easy to carry during travel. If you have a big budget for camera and you have great photography skills, Buy this camera. 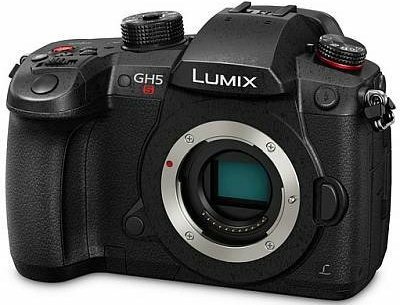 This Panasonic Lumix gh5s has magnesium alloy with die-cast front and rear frames which makes it strong. It features a durable design that also incorporates extensive sealing at each joint, dial, and button. This makes it splashproof, dust-proof as well as freezeproof to 14°F. I think these features are enough to invest in this mirrorless camera for traveling. The Fujifilm X-H1 camera is one of the most video-capable cameras. It has 24MP APS-C size X-Trans CMOS III sensor and 5.5 stops in-body image stabilization. If you want a camera especially for videos, you can buy this camera for your next trip. 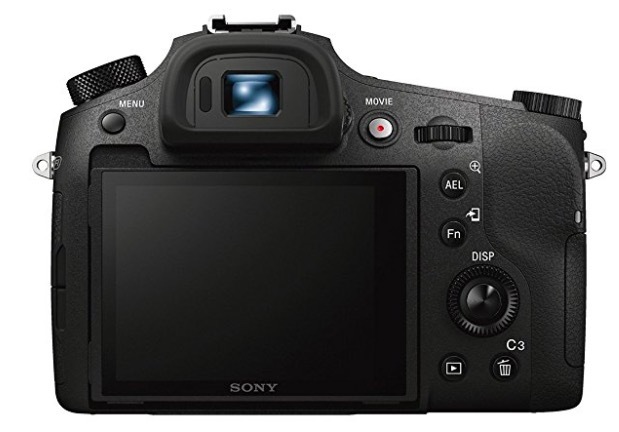 Sony Alpha a7 II is an image-stabilized full frame mirrorless camera. It has improved hybrid AF system with 25 contrast-detect and 117 phase-detect points. 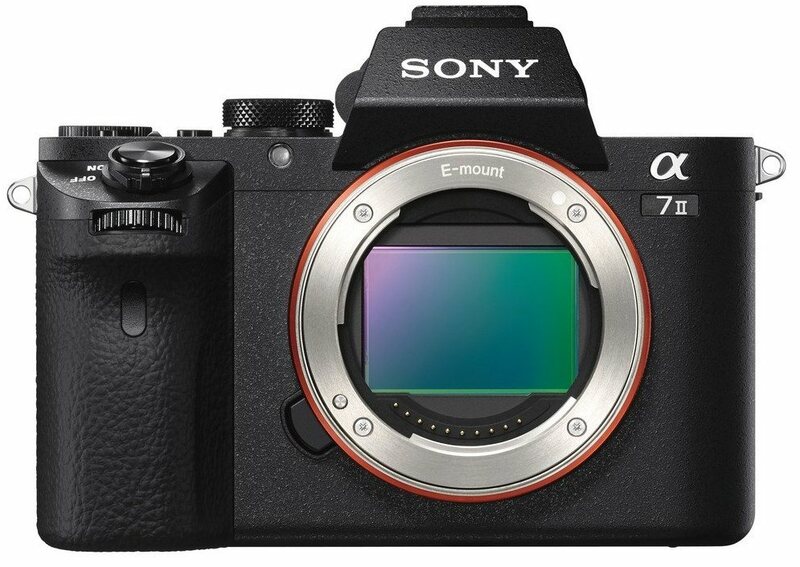 Alpha A7 also has E-mount with support for FE, E, and A-mount lenses (with adapter). It also has Wi-fi and NFC connectivity to share photos instantly. 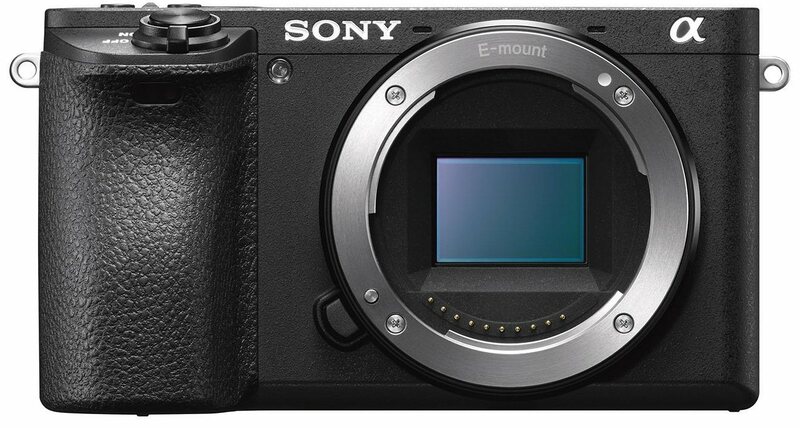 This is one of the best lightweight cameras by Sony. You can buy it and use it during your trips for amazing shots. 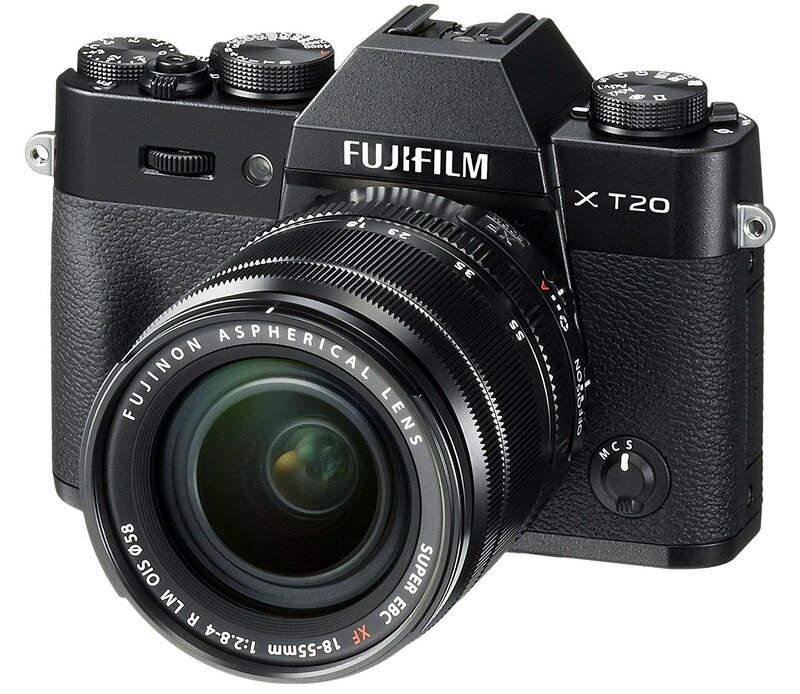 Fujifilm X-T20 is a midrange SLR-styled mirrorless camera. It is heavier than all the cameras listed here but has 24MP CMOS sensor and image processor, faster burst shooting, any improved autofocus system, 4K video capture and more. Sony Alpha ILCE-6500 is a compact camera with interchangeable lens. 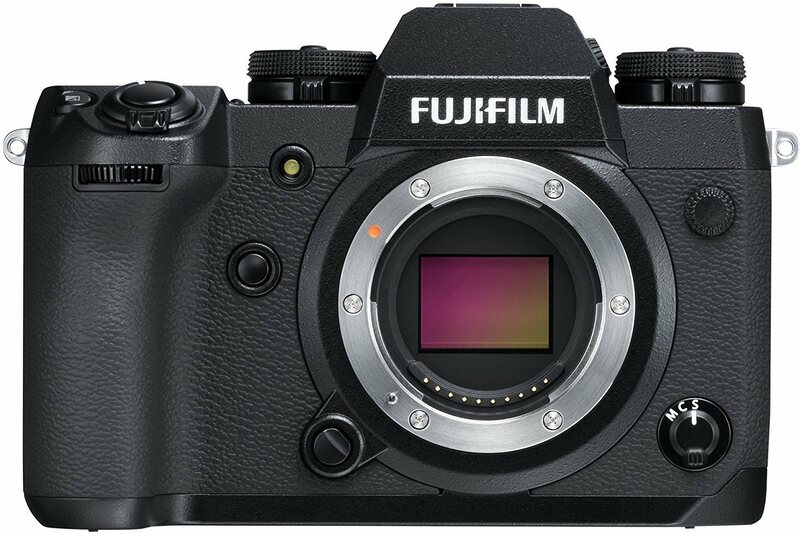 It has 24.2MP APS-C Exmor CMOS Sensor with in-camera 5-axis optical image stabilization, touchscreen control, super-speed AF and High-density Tracking AF Technology. All these features make this camera perfect for your travel. This is an old camera but was recently introduced in India. So, I decided to include it. I recently used it during one of my trips and was impressed with its performance. It offers excellent photo and video experience. Being a mirrorless camera, it is compact And is capable of shooting in 4K. It also supports 4K burst shots. 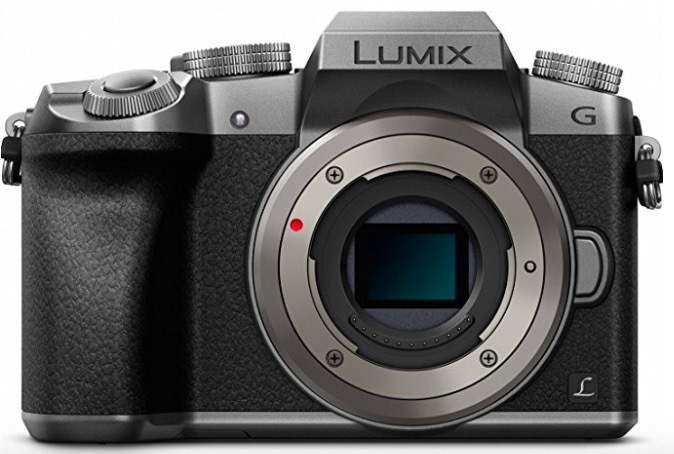 If you cannot afford high-end mirrorless cameras, this affordable but excellent Lumix G7 should be your choice. We are not making a big list of DSLR cameras. It is because DSLR cameras are not compact and it is not easy to handle these during travel. Only professional photographers can think of carrying DSLRs. This is the reason, I have listed budget DSRLs as these come with the relatively lighter body. The first one is the best DSLR you can buy. 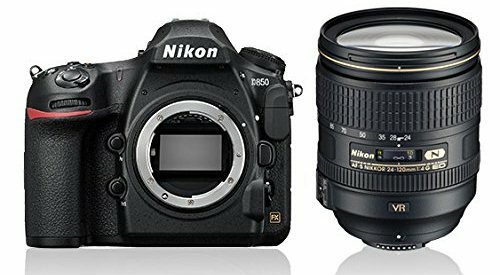 Nikon D850 is one of the best DSLR you can buy to have awesome photography experience. 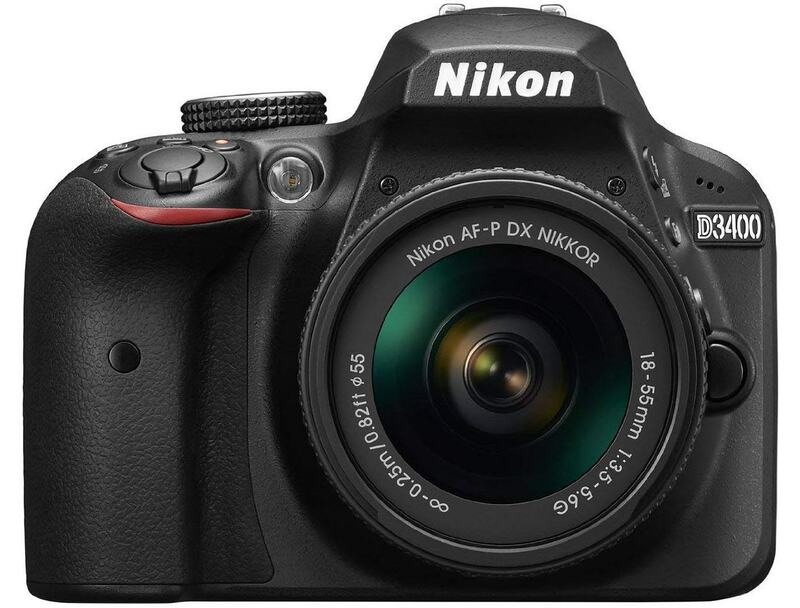 It is the best full frame DSLR with 51 AF Points. It comes with 45.7 Megapixels sensor. 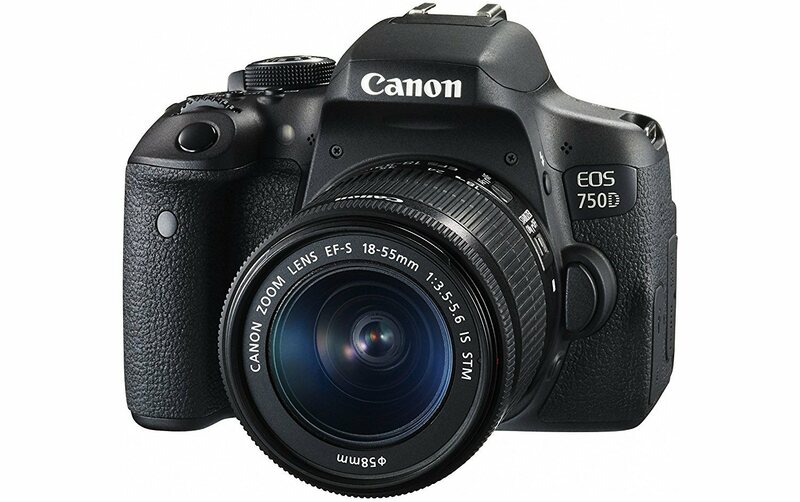 Canon EOS 750D is another good budget DSLR camera you can buy for your next trip. It also has a relatively smaller body and weighs around 500grams. This camera has 24.2 megapixel CMOS sensor and features DIGIC 6 image processor. It has 19 cross-type AF points for focusing and ISO Range from ISO 100 – ISO 6400. Nikon D3400 is an entry-level DSLR that puts less pressure on the pocket. It has a large 24.2MP APS-C sensor to deliver good photos. D3400 also offers good battery life that makes it good for travel. Its body is not much big and it is easy to carry with an 18-55mm kit lens. You can also invest in 18-400mm f/3.5-6.3 Di II VC HLD superzoom lens. It is 222x ultra-telephoto all-in-one zoom Lens. Action cameras are the best camera for adventures trips. They have a tough casing that protects them from dust, water, and freezing weather. They can survive in extreme weather conditions. GoPro Hero 7 black is the best action camera you can get for your trips. 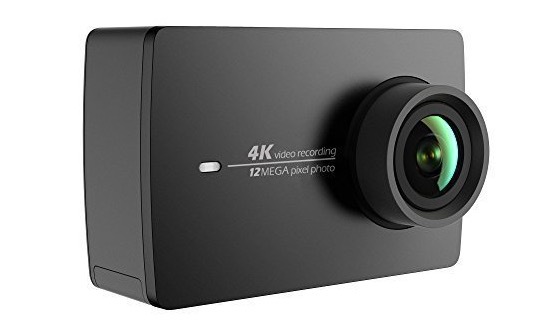 It is a small Sports & Action Camera which records 4K60 Video + 12 MP Photos. HERO7 Black predicts the movements and adjusts for camera shake to deliver very smooth footage just like Gimbal and capture decent photos along with shooting high-quality videos. This stabilization is so impressive that you can even mount it on your body while engaging in an sport and record your activities. It has advanced features like Voice Control, Exposure Control, and a compact design. This camera is waterproof up to 10 m without a housing. 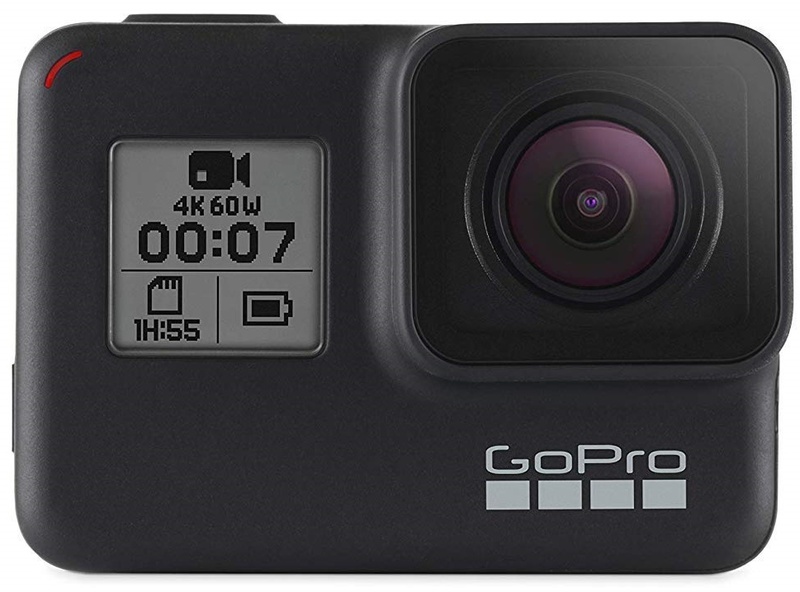 The GoPro Here 7 also comes in white and grey color with low specifications than black. If you are going for scuba diving or trekking or any other adventurous sports, do carry this action camera with you. If you GoPro is out of your budget, you can go with Yi 4K camera. It can Records 4K/30fps (60mbps), 1080p/120fps, 720p/240fps video and capture 12MP photos using. Even if this works good and shoots good quality videos and photos, there are a few cons that make it cheaper. It does not come with a waterproof case or mount. Buying that separately will add more cost. 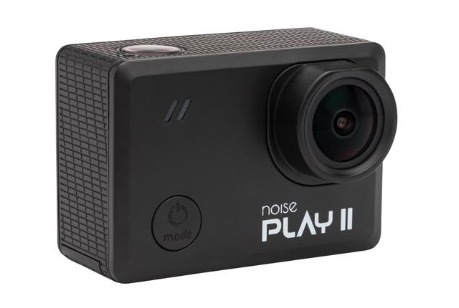 Noise Play 2 is a budget action camera with 4K video recording capability. It comes with a 16 MP CMOS sensor. It can even capture high-quality RAW images. This action camera also comes with a waterproof casing. It can also record slow-motion videos. It also packs 1200 mAh battery. So, these all are the cameras that are best for travel. We made this list according to camera types to make it easy for you to select the best one as per your need. Do share your experiences with us after using one travel camera from this list on your first trip.